Rotary Global Rewards, is a member benefits program from Rotary International which offers discounts on products and services from local and global merchants, along with opportunities to give back to Rotary. Recommend Rotary Global Rewards to all club members. They can visit www.rotary.org/globalrewards from a computer or download the Rotary Club Locator App to use the program on mobile devices. Post a "Rewards" link to www.rotary.org/globalrewards on your club and district websites. This gives members easier access to Rotary Global Rewards. 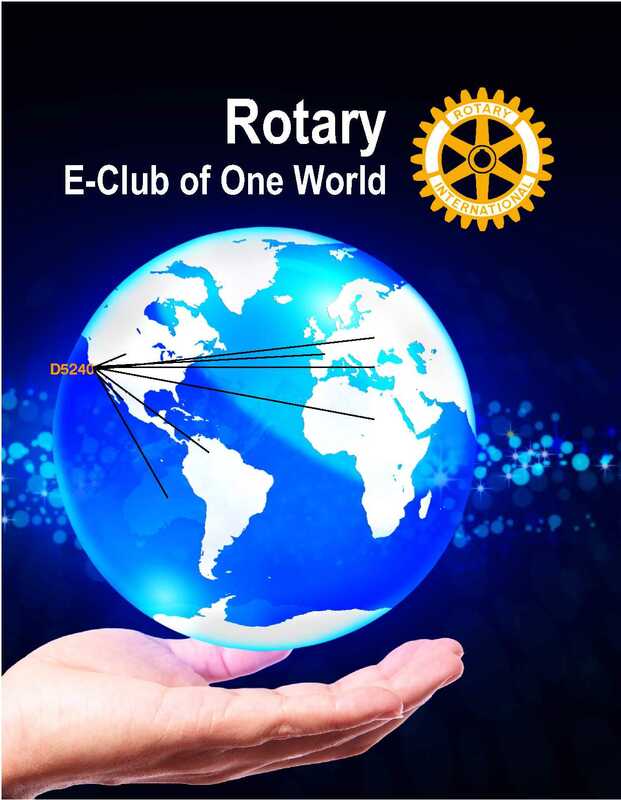 Encourage club members to post offers on Rotary Global Rewards. Suggest that club members help the program grow in their communities by asking local merchants to post offers. 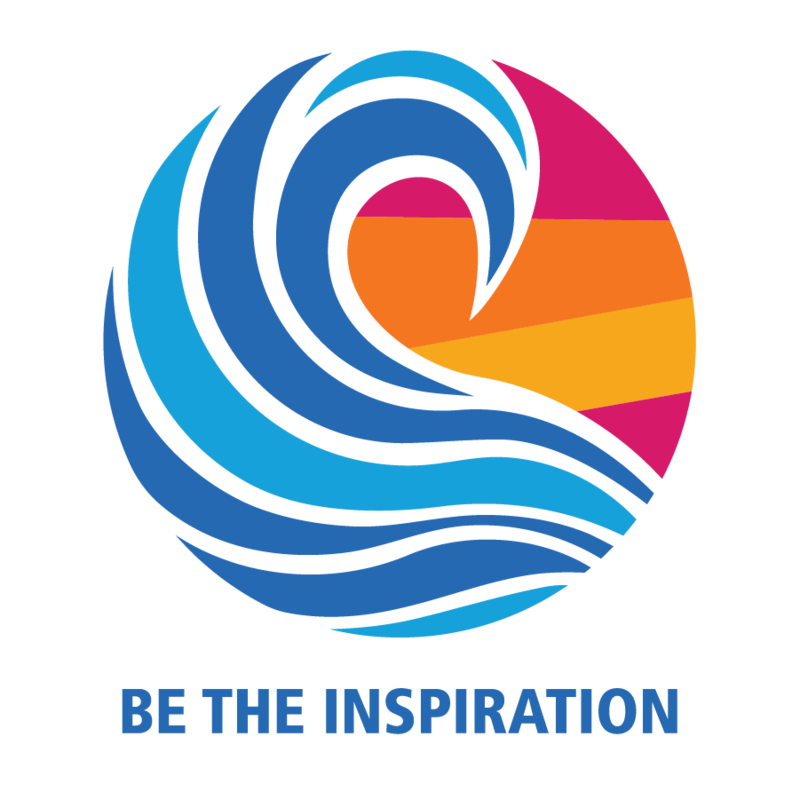 You can find instructional videos, how-to-guides, and promotional materials on the Rotary Global Rewards page of My Rotary. If you have any questions about the program, write to rotaryglobalrewards@rotary.org.